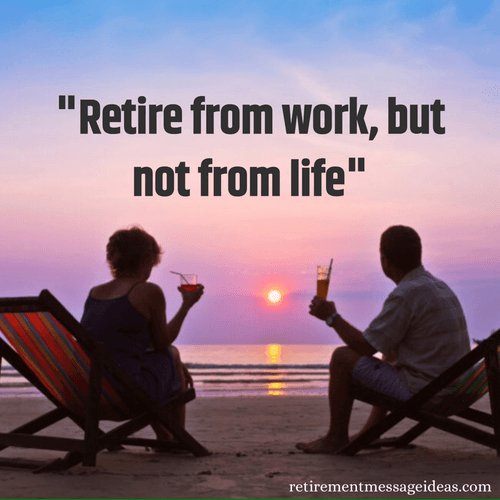 Tags Posts tagged with "Retirement quotes"
Retirement is a time of celebration and excitement for some. 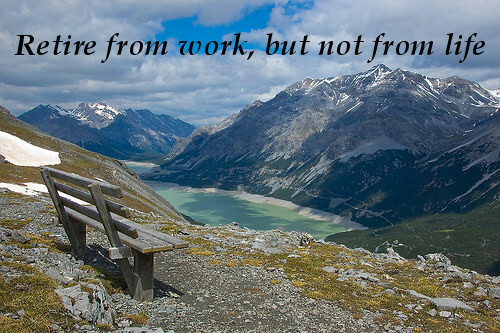 The freedom it gives allows them to try new things and experience the world. 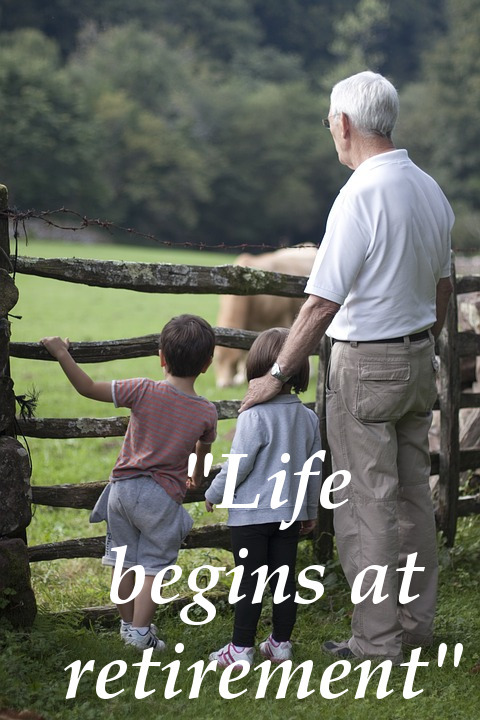 But for others it’s filled with fear and worry. 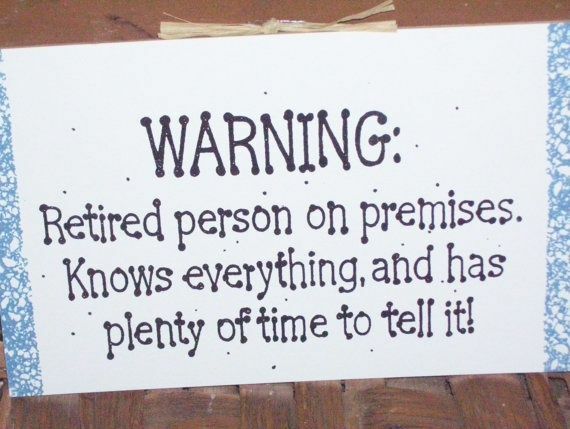 It marks the end of their usefulness and the beginning of old age. 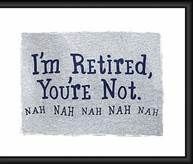 So sometimes they, or you, might need a bit of inspiring if retirement has arrived or is on the horizon. 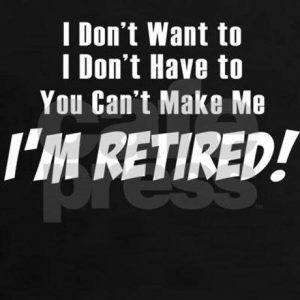 Something to change your outlook on retirement. 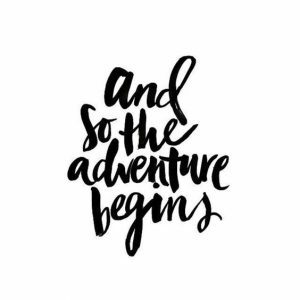 Show the positives and new beginnings it can bring about. 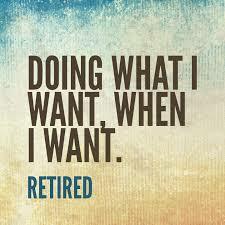 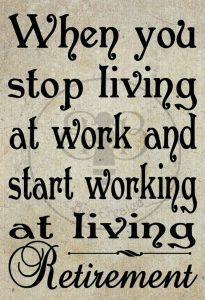 And a great way to do that is with some inspirational retirement quotes. 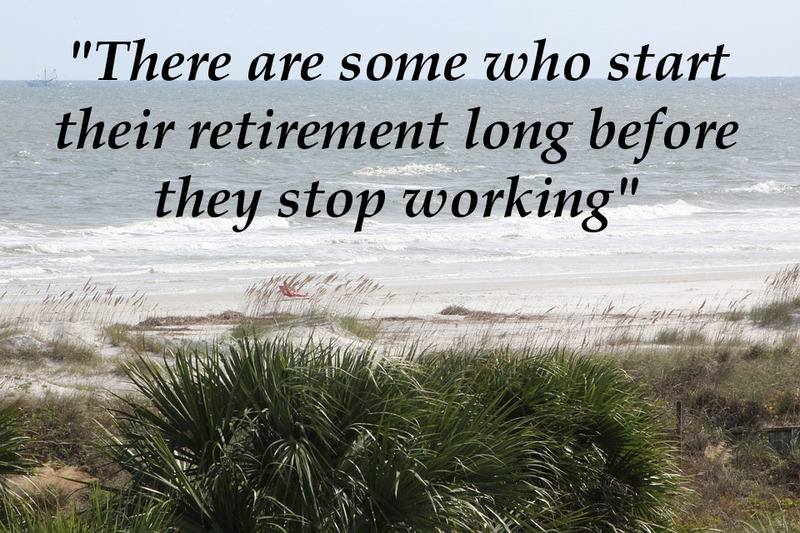 That’s why we’ve put together a huge list of the best and most famous retirement quotes out there. 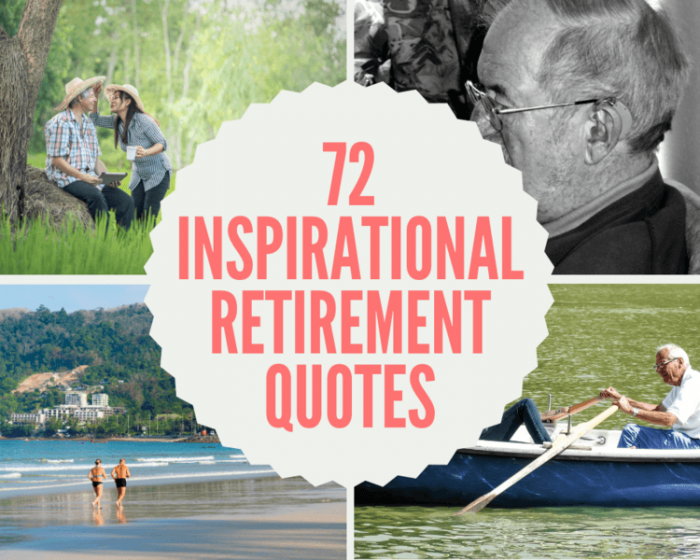 You’ll find quotes to make you laugh, think, or just inspire you to seize the day and grab retiring by the horns. 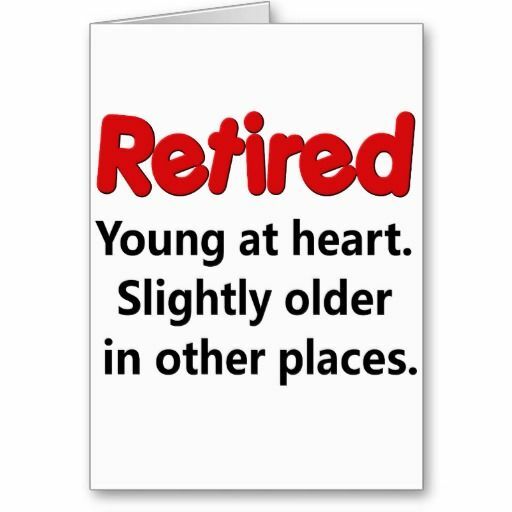 And if you’re looking for the perfect accompaniment for a retirement card or gift then these quotes are perfect too. 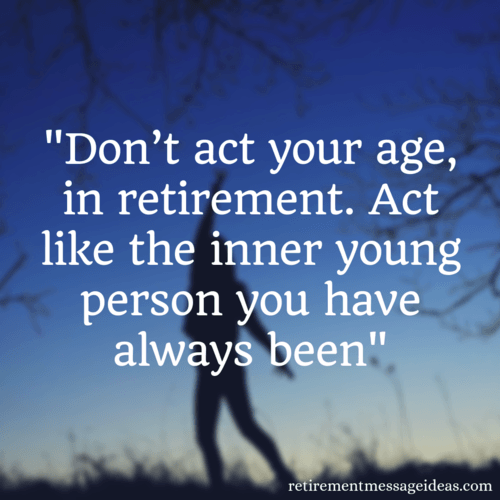 So use these sayings to inspire and show retirement in it’s best light. 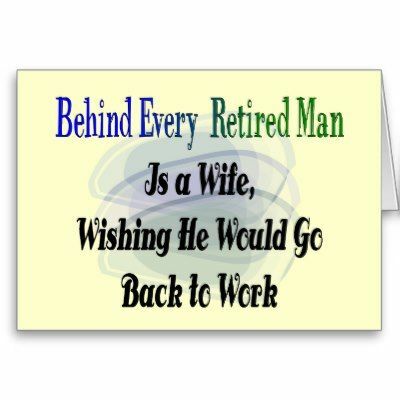 “Please remember that retirement is a different way of life, with new challenges and opportunities. 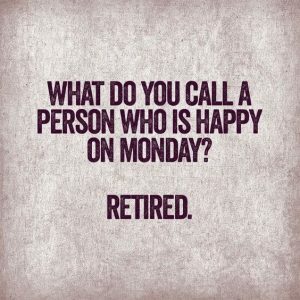 You need to adapt and adjust to this new lifestyle, and that takes time, effort, and creativity.” Rick Steiner Ph.D.
A good way to make people feel better about retirement is to laugh at it. 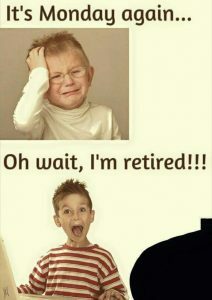 Having a joke and making fun of the whole process can help to relax someone and help them feel more positive towards retiring. 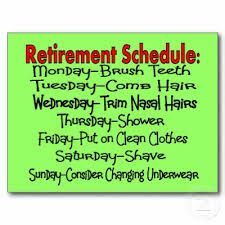 So use these funny retirement quotes for cheering up a friend or colleague by finding the humour in retiring. 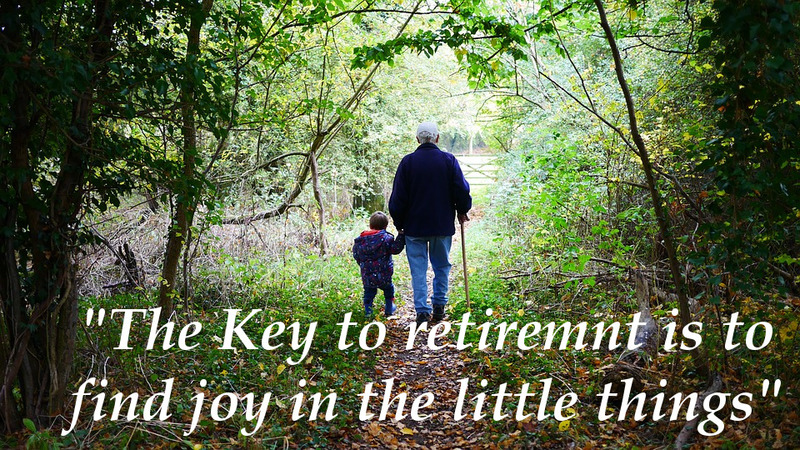 These quotes are quick and simple, getting to the heart of retirement and what it means without any fuss. 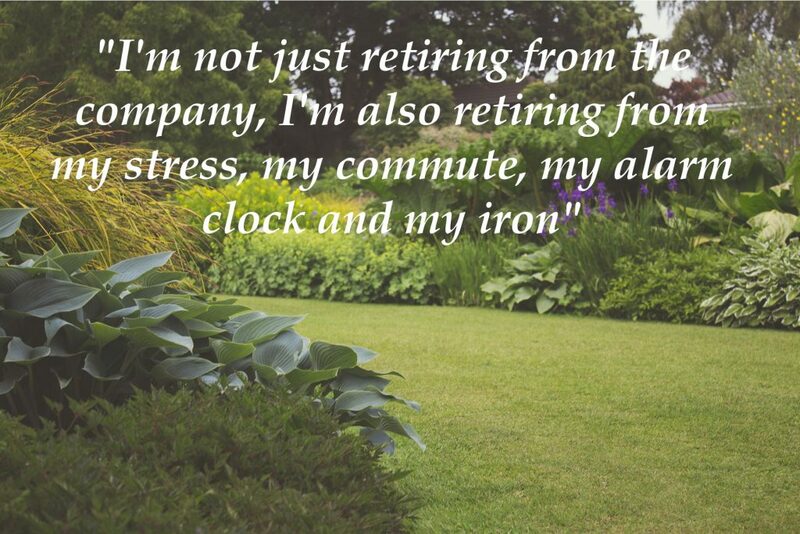 If you want to inspire a retiring friend you could share one of these short quotes on Facebook or Twitter. 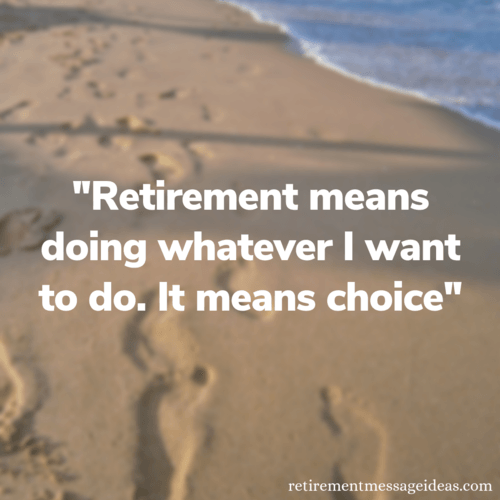 One thing you can do if you are struggling to find the appropriate words for a retirement card message is to use one or more retirement quotes. 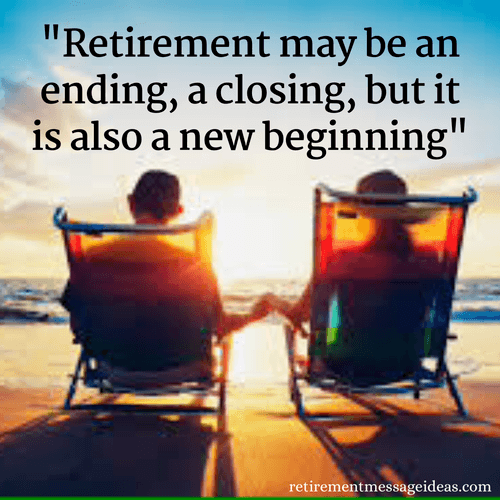 This gives you the opportunity of using the words or feelings already articulated by someone else, perhaps in a better way, but also find something inspiring or with a different perspective of retirement. 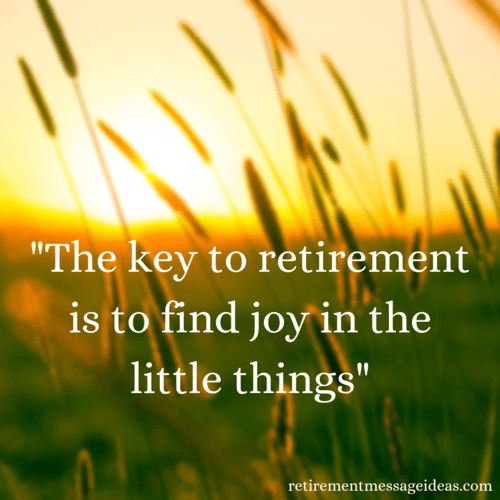 So use one or more of the famous poets, authors and celebrities from the selection of retirement quotes below to help your retirement card stand out and offer more than just a standard, run of the mill greeting or message. 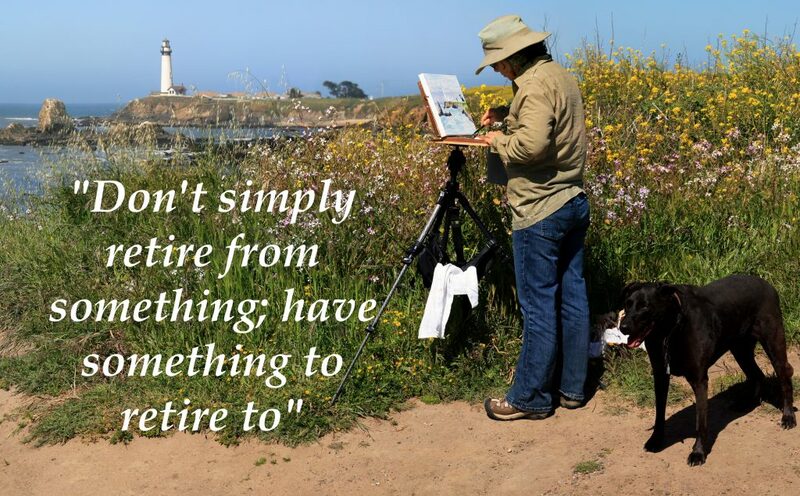 “I’m now as free as the breeze — with roughly the same income.” ~Gene Perret .